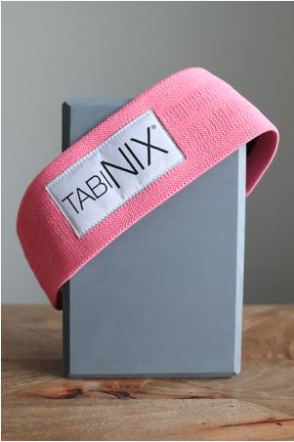 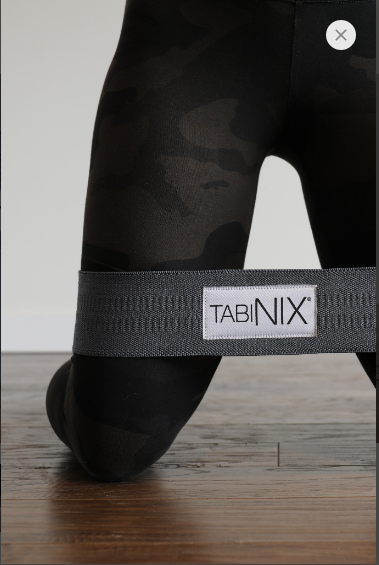 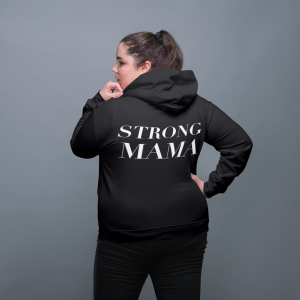 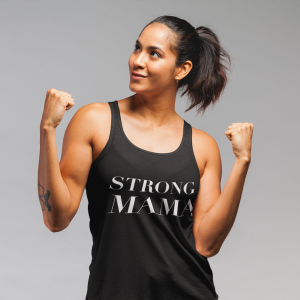 Whether you are working on waking up your glutes, retraining your pelvic floor, stepping up your squat game or strengthening your abdominal muscles, these booty bands from Canadian owned company Tabinix will be your new best friend. 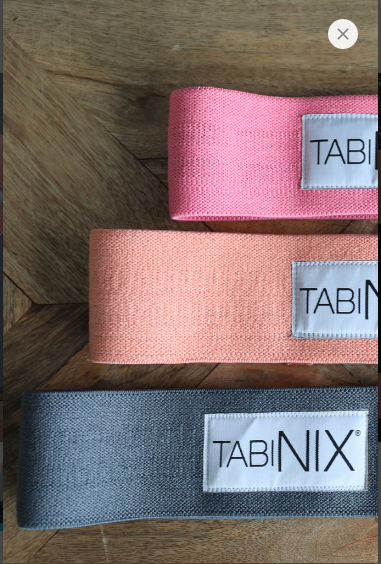 TABINIX fabric resistance loop bands are a combination of high-quality cotton fabric and elastic resistance grip. 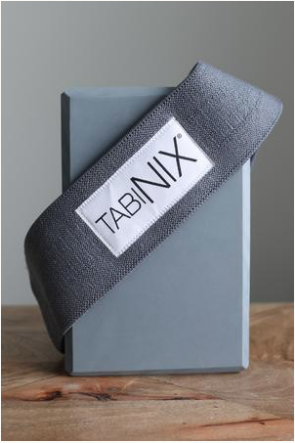 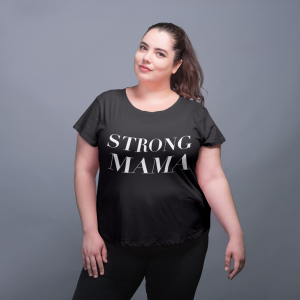 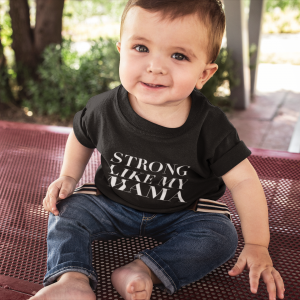 The 3” width of the band along with the skin-friendly thick fabric/elastic blend prevents TABINIX bands from rolling, slipping or pinching. 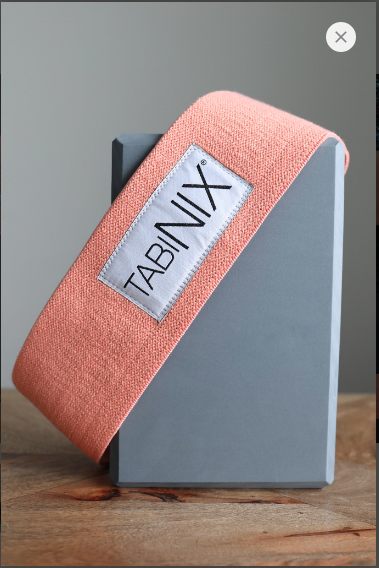 Our bands will eliminate that “biting” feeling that comes when latex or rubber resistance bands dig into your skin and will stop the need for you to re-adjust or unroll it during a set. 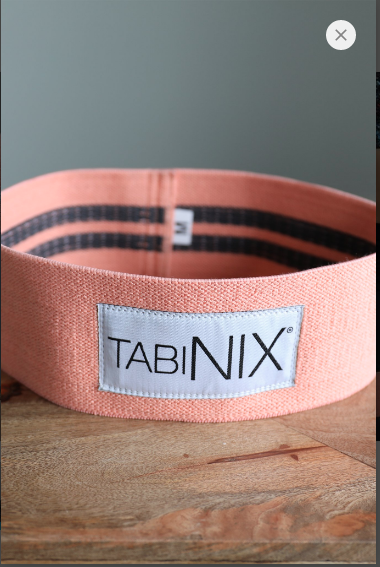 These bands include a video with 10 exercises to do with your new Booty Band.